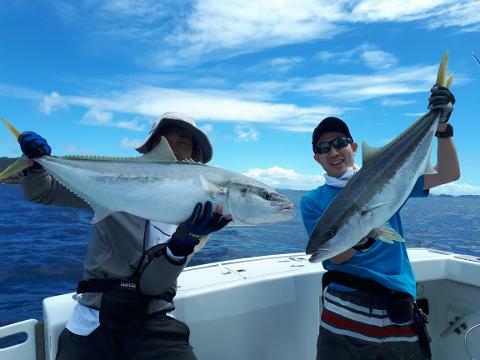 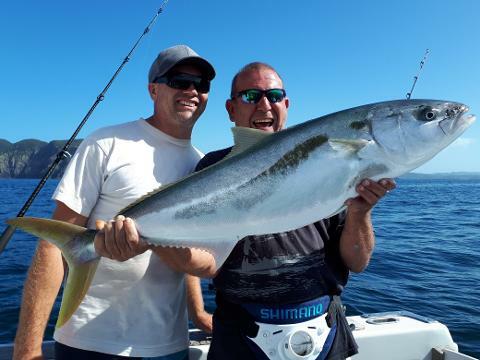 Best time to catch Yellow Tail Kingfish – all year round, but winter months can produce bigger fish with an average size of between 12-15kg plus. 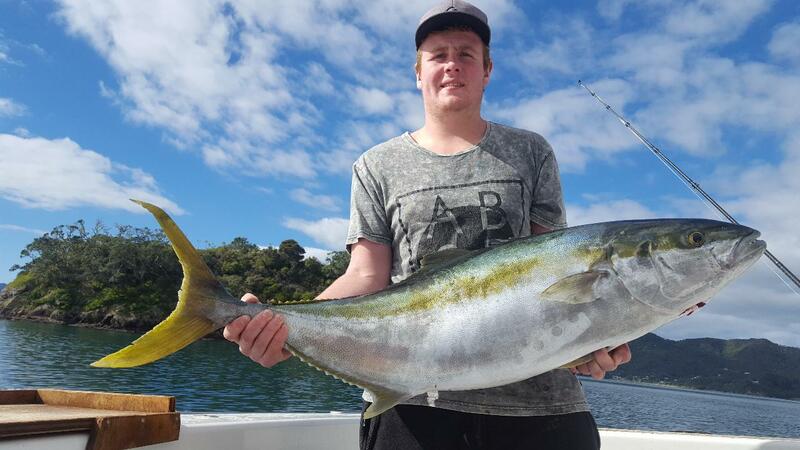 A very hard fighting fish with long runs, pound for pound, one of the best. 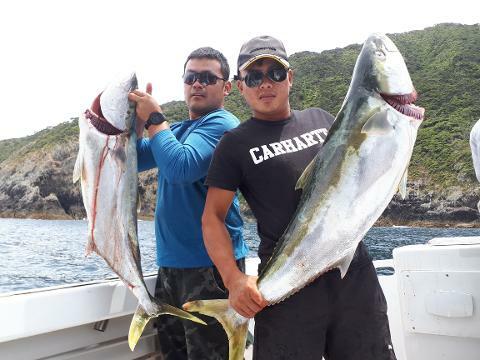 We fish around deep drop offs, reefs, rocky outcrops and islands using live baits, jigs and surface poppers. 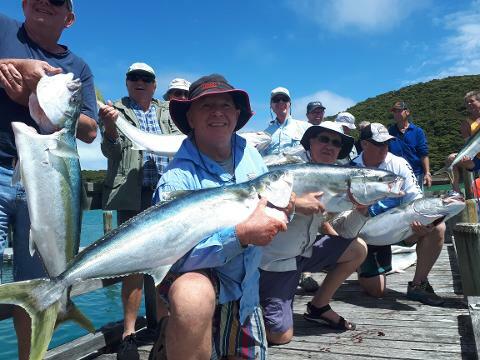 Potential world record fish are there to be caught, so come and test your stamina on one of these.